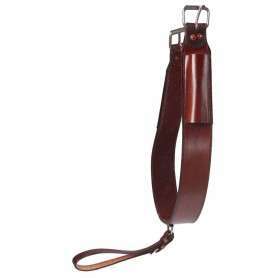 This Abetta brand air grip girth is the answer for a safe and secure fitting cinch! The neoprene aire-grip lining is will keep your horse from chafing and provide a comfortable and breathable fit! Now only $39.99 for a limited time only! 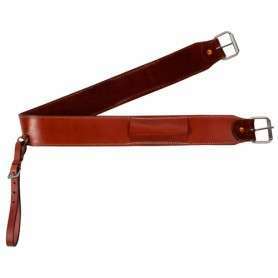 This aire grip girth is the answer for a safe and secure fitting cinch! The neoprene aire-grip lining is will keep your horse from chafing and provide a comfortable and breathable fit! 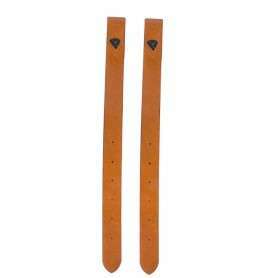 The lining also allows for the pressure to be distributed evenly and provides a secure fit with a no-slip underside. 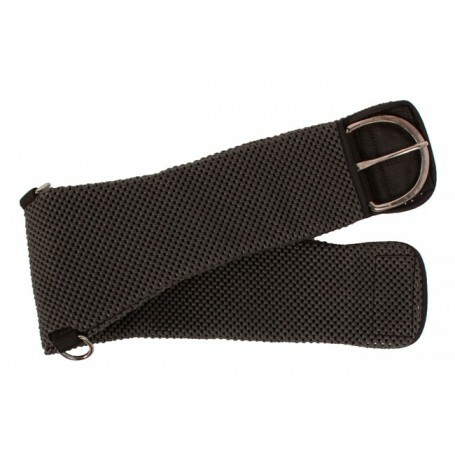 The girth is constructed of a 5”-6.5” aire-grip neoprene and an interior 3” nylon webbing. Available in a size 30” or 34". 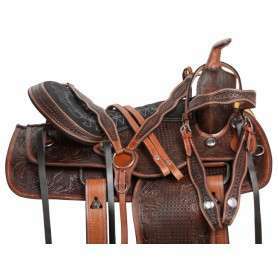 So make you next ride a comfortable ride with this Abetta Aire Grip Cinch!